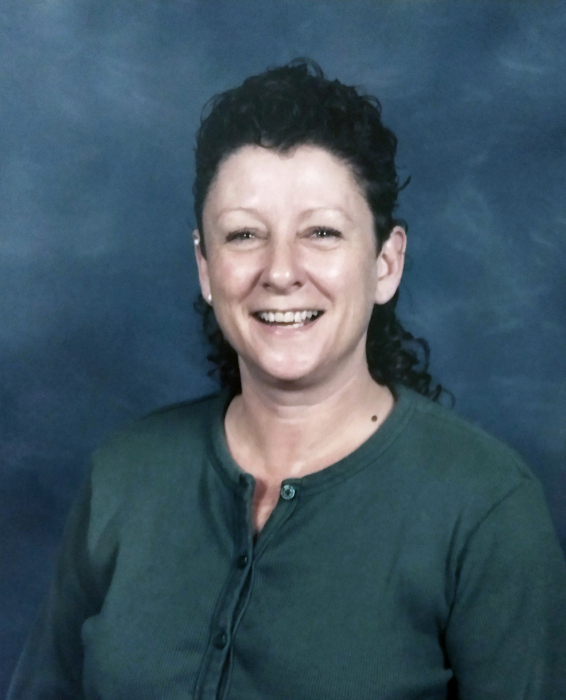 Linda Sue Burns, age 57, of Riverdale, passed away on Friday, June 22, 2018. She was born on November 6, 1960, in Kansas City, MO, to Charles and Ruby (Gentry) Burns. She was preceded in death by her father and sister, Chery Ann Burns. She is survived by: her mother, Ruby Moore of Fairburn, several aunts and uncles and a host of cousins. A funeral service will be held at 1:00 p.m. on Tuesday, June 26, 2018, at Heatherwood Baptist Church. Pastor Doug Johnson will officiate. Interment will follow at Westminister Memorial Gardens. She will lie in state at the church one hour prior to the service.